What Are Your Goals Today Writers?? I know that I’ve been gone awhile but I’ve been working on my new business.. see the logo. More soon, but I am creating content for you, CREATIVES!! I will make s separate post for that, in the meantime–time for Thursday goals!! And they are saying this new one is “unsinkable”. Didn’t they learn the last time that it isn’t a good thing to say? LOL Also is the course to north for the season? And aren’t there more icebergs floating south than 100 years ago? This is an article that came out yesterday. I guess they are even brining in icebergs? Really? I would think that any normal person would not want to temp fate and or relive what actually happened that night? Dublin, Ireland – While there have certainly been worse disasters than the ill-fated voyage of the Titanic, there have been none that have reached the kind of cultural zeitgeist of that ship. The Titanic is for many one of the great tragedies of history, a shining example of incredible hubris, and a compelling story of love and loss. Part of the reason for that has been a result of the numerous books and movies made about the disaster, including one of the biggest box-office films ever, ensuring that the story of the Titanic will forever remain in people’s memories. In a few months the world will mark the 100th anniversary of that disaster and a lucky few will be able to actually recreate the voyage itself, though hopefully without all the sinking and death that made the original event so compelling. Nonetheless, it is expected that the majority of people who have signed up for the voyage likely have suicidal tendencies and are hoping for a disaster that is officially not a part of the celebratory tour. The trip will follow the exact route of the original vessel, regardless of whether or not there is a giant iceberg in its path. The ship has been designed with modern technology which the backers believe will make it invulnerable to an iceberg strike. Titanic’s sister vessel the Britannic also sunk a few years later. It’s believed screaming and death is exactly what the majority of voyagers are hoping for. The company has contracted a company to tow multiple icebergs into the vicinity for a more authentic experience. 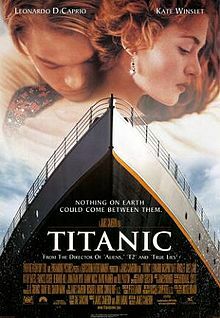 For me personally, if I have to re-experience anything for the 100th anniversary I will go see Titanic in the theater! I loved the film and I am huge Titanic -well I wouldn’t say fan is the right word because how can anyone be a fan of people dying in that way-but I have always been intrigued by the sinking and have many books on the subject and have seen all the films made about it. I had some issues with Cameron’s version because he left out a few very important things that would have been easy to put in, but then again this was a fictional story based on a real event, so at the end of the day, I put all that aside and just loved the film. I think Walter Lord’s book-which was made into a film-A Night To Remember is a more accurate depiction of what happened as far as the first time S.O.S. was used, and the Californian ignoring the calls for help and the Strausses, but James Cameron’s film is a lot of fun, tears and adventure. I will be safe and warm (probably around 90 degrees in Los Angeles) this April watching Titanic from inside a theater, not somewhere on the north Atlantic on an “unsinkable” ship where they are bringing in icebergs. Titanic opens nationwide this April to mark the 100th anniversary of the sinking. My uncle is going to be on it, so I really hope nothing happens and probably nothing will, but still I don’t think they should go around saying it’s unsinkable. 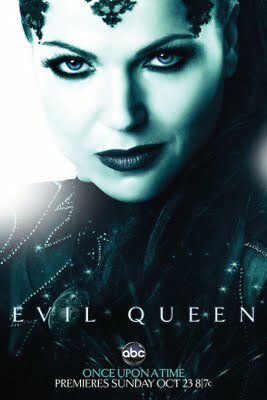 Once Upon a Time-I found a new show to love! Once upon a time I judged a TV show based on what people on my FB and Twitter pages were saying-not sure why I would do that-maybe just being lazy. As well, these are the same people that like The New Girl-which I am sorry-I still am scratching my head at that one-maybe someday it will change for me-anyhow, I digress. 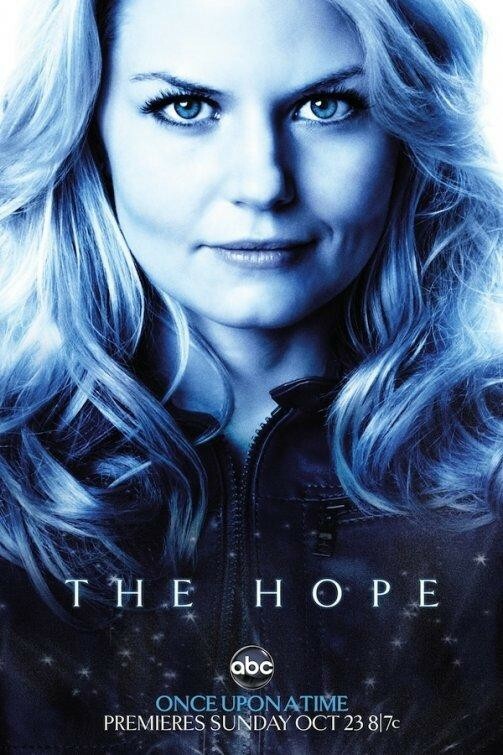 I had recorded all of ABC’s new Sunday night drama Once Upon a Time, but never watched any of it and finally deleted it due to my DVR being almost full. Yesterday, New Year’s Day, ABC ran a marathon and I have to say that I LOVE IT! It is so much fun. 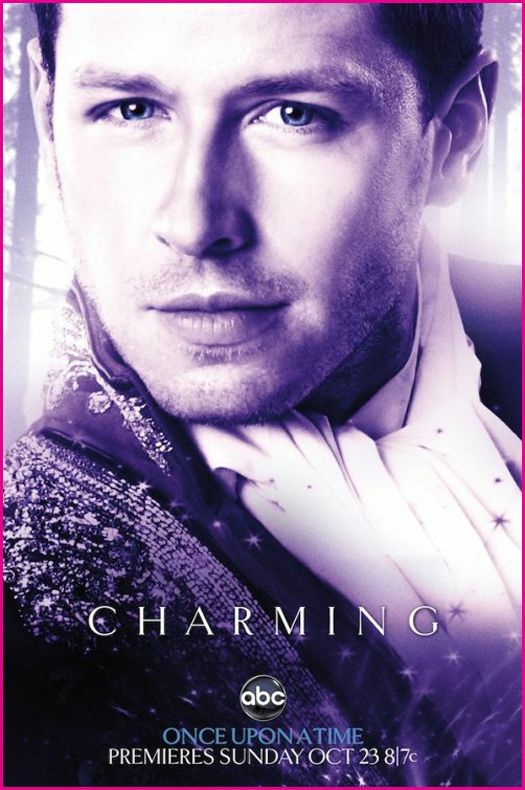 I love the concept-I love the characters-I love the casting-everything about it is great. I am so happily surprised that I had to blog about it today and tell you all that you should be watching this fun, fun, show ABC Sundays! All of your favorite characters are there and some new ones too! It’s well written and takes you on a romantic journey with a modern day spin on the classics! 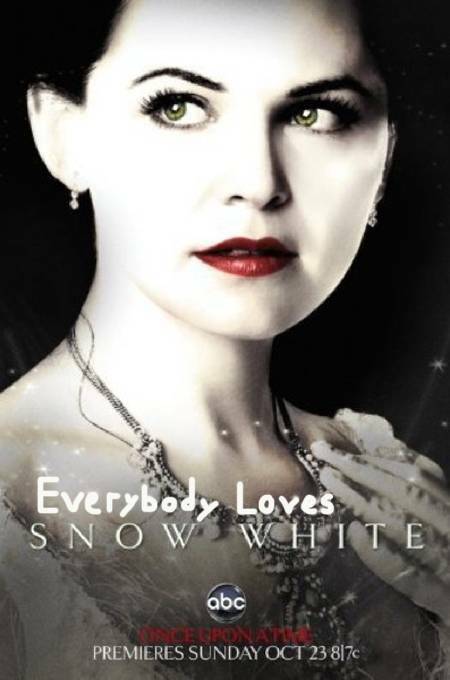 Ginnifer Goodwin, Jennifer Morrison, Lana Parrilla,Josh Dallas,Jared Gilmore,Raphael Sbarge & Robert Carlyle to name a few. Love You, Love Your Work, Let’s Do Lunch! A few years ago a friend of mine, fellow novelist approached me about doing the NaNoWriMo, write a novel in a month. Back then it was 70,000 words requirement. Well the two of us set out and did it. 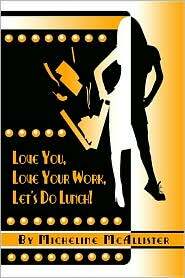 My second novel-Love You, Love Your Work, Let’s Do Lunch! was published just a few months later. This is a fun, silly, chick-lit about writing the TV show in Hollywood. I write my chick-lit under the nom de plume, Micheline McAllister. I would love it if you would pick it up. I also have my first novel about being a personal assistant and then an actress in Hollywood, Welcome to My Life, for sale. and that has kept my other blog writing down. I have started a new spec script for spring submissions, and my own pilots are chugging along. I am doing a complete re write to my first pilot because after a lot of people reading it, they seem to want that. Ryan Murphy has not hired me onto Glee yet.. geez what is he waiting for? That’s about it.. I will be posting film reviews and stuff again soon..
Hope all your writing is going well! 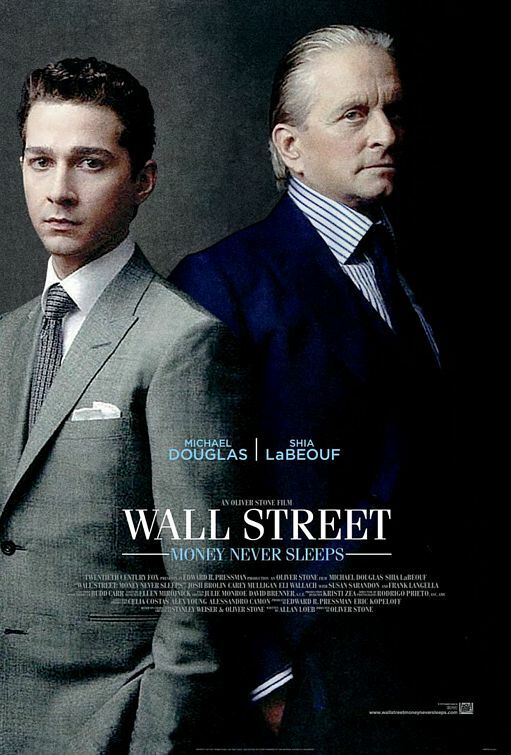 After seeing Wall Street (2), there are about three things I am absolutely positive. First, New York is awesome. Second, there is a part of me, and I don’t know how dominate that part might be, that wishes for a lot of money. And third, if I was 24 I would be unconditionally and irrevocably in love with Shia. I know, he is super young, but I think in about 10 years, he is going to take over Hollywood. He did a great job as leading man in this film. I had no idea that Oliver Stone was directing this one as well. I saw the trailer, liked what I saw and went to see it. 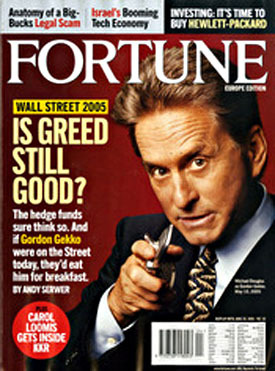 The first Wall Street was always one of my favorite Stone films and I always like Michael Douglas, so knowing that Gordon Gecko was returning, it seemed like a no brainer. I thought the film was well written, well shot, well scored and over all well acted. I wasn’t in love with Susan Sarandon’s strange Long Island accent, and didn’t think her character was really needed, but it was okay. I also thought that young Shia would have fallen deeper into depression after losing everything, and I thought they wrapped it a bit too fast. That said, it was enjoyable. The experience was fun. Everyone loves a film about money. I would say if you like the first one, you will enjoy this one. And, Bud Fox makes an appearance, so come on. What are you waiting for? Go see it! I got this article today from a site I belong to called, 6FigureJobs.com, they have great advice, even if we are in the entertainment industry as writers and the rules are all different, and yet they are the same. I posted it on my other blog, but I think it is so great that I am posting it here as well. I believe as writers, especially in the entertainment industry, it is vital to have a mentor to help guide you. I am looking for a great mentor for tv/film writing. I have one girl that was sort of giving me mentoring advice, but without giving too many clues into who she was, the show she was on isn’t on anymore, so she had to step back and focus on her own career-which I totally understand and respect. In any case, I hope you all find this interesting! Last week I talked about why it’s important to have one (or three! ), the wonderful people who agreed to be mine, and what we all got out of it. Today, I want to focus on why you should become one. When you become a mentor, you agree to offer that person advice, access and advocacy. Whether you are mentoring a college student or a professional whose career path is shorter than yours, your experience gives you invaluable perspective that your mentee can use to help them avoid pitfalls and missteps and to supercharge their careers. The first is someone I worked with 20 years ago that was an AP clerk in the accounting department. He was a very bright, very analytical guy who wanted to “make a lot of money” but didn’t want to put in the time to get his CPA. My advice? Given his analytical bent, marketing was the career path he should consider. Access? I helped him transition into the marketing department at my company. Advocacy? Throughout his career I have helped prospective hiring managers understand his strengths. Today he is a lead marketer for a major advertising agency…making a lot of money. Another mentee is a former vendor. She worked at a major printing house I used, she was an incredibly smart estimator (meaning she got me great pricing) and we had a great working relationship. At one of our meetings she shared her frustration with me that she felt like she had been dead-ended and that her opportunities at her current company were limited. My advice? Move to the client side where “purchasing” is less narrowly defined. Access? I worked with her to identify target companies, and segments, where opportunities might exist. Advocacy? I’ve helped her get recognition and face time with those companies. We’ve worked together as she has transitioned from “ink on paper”, to online media and today, she is one of the top buyers for a major telecom company. So what did I get out of all this? I feel a sense of accomplishment, and pride, in seeing the success that my mentees have achieved. Could they have done it without my mentoring? You bet. Could they have achieved their high level of success without having a mentor? I doubt it – at least not as quickly. As my mentors have done for me, I feel a responsibility to do the same for others. That’s what my mentors have taught me – ask, learn, give back. Please share your experiences on being a mentor at the 6FigureJobs Blog and pay it forward! Brothers & Sisters Delivers in Season Premiere! 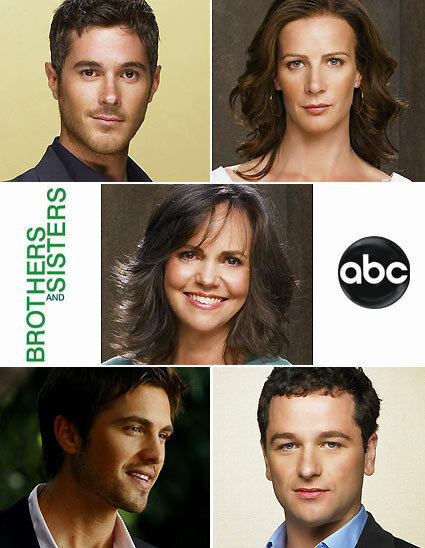 I wasn’t sure what to expect last night when I tuned into the season premiere of ABC’s Brothers & Sisters and I have to say that I am pleasantly surprised. The storyline being pushed ahead a year was a great way to start off, unlike Grey’s Anatomy that started just a month after the tragedy – it was also very well done and very Grey’s. In Brothers & Sisters they fast forwarded to a year from the accident. I was impressed with Holly’s character and thought the subtle way they handled her memory loss was powerful and brilliant. I also enjoyed how Justin finally has some balls and isn’t just the cry baby that we have seen the past few years. He stepped up and got the family to finally talk about what happened. I also loved the way they handled Kevin’s emotional turmoil. Kevin usually has it together, or it seems like he does. A bit of a control freak normally, I was happily surprised to see him crumbling the fastest and hardest; well visibly. I have never really been in love with the Kitty character, and I hope they keep it real with this loss. I thought last night was a good start. She would reject the idea of losing Robert and instead try to save him for months and so I was happy with the way it played out. Nora is still Nora and I love her. She was running around trying to fix everyone and hold it together. Well done. From someone, me, who has experienced a lot of lost in the past 10 years; from tragedy to illness and the shock of it, loss is really hard. I find it is a lot harder than anything we have to deal with in life. I know what it is to run away and pretend something didn’t happen, or sort of push it aside and go one like things are normal when in fact they will never be normal again. So when I turned on my television last night I wasn’t sure what to expect and am happy to say they delivered in a very real way! I mean, really? How dare you put a naked puppet on public television? I don’t know how you sleep at night. 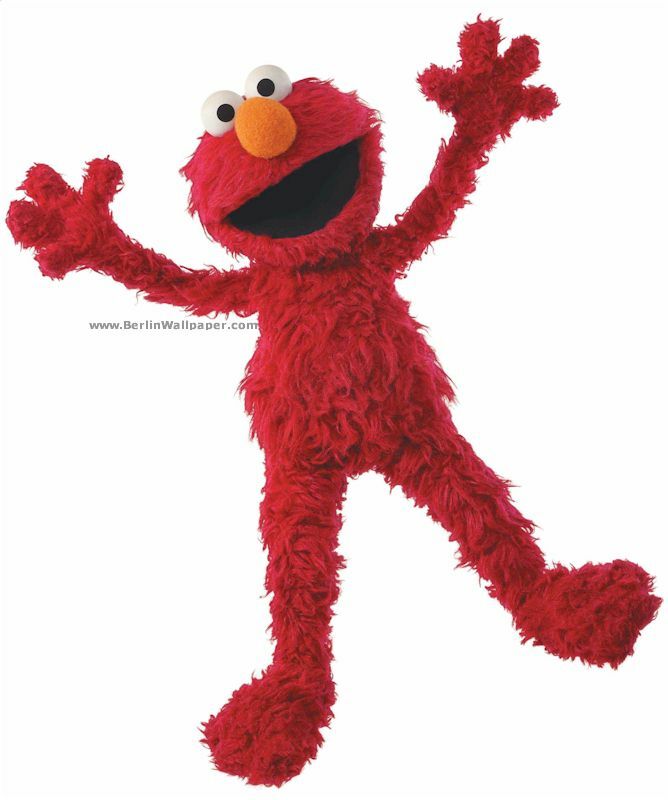 I don’t have kids, but if I did, I am sure they would only see a naked Elmo sporting the full Monty, instead of a lovable puppet. And to add serious insult to injury, you put him with that sweet Katy, who was fully clothed. I don’t know what to say, but where has the innocence gone? Bert and Ernie always have clothes on, and yet Elmo-NAKED! I really hope you pay more attention to what is allowed on your show. Families, Vampires and Glee Oh My! So excited for the new seasons on my fav shows: (in no particular order), GLEE, Modern Family, The Middle, Two & a half Men, House, Vampire Diaries, Grey’s Anatomy, The Big Bang Theory and many more are all back on the air! Yippee I scream and shout in joy, but then remorse sets in when I realize I have no time to watch all of these! And then, new shows! : Terriers, Detroit 187, Hawaii 5-0, Rubicon, Lonestar, The Event! Oy vey! So many hours, so little time. I am so excited that I can hardly stand it. This week has been amazing and last week as well. I am only thankful that some of my summer loves, like Top Chef ~ Congrats Kevin! ~ and Mad Men, and Entourage are done. I haven’t checked back in with the wives of Wisteria Lane yet, but am excited to see Brothers & Sisters as well as No Ordinary Family on ABC. Television has never been so good. Check back with me during Christmas break!